Does your double chin have you avoiding mirrors and wearing turtlenecks? The providers at Livonia Premier Aesthetics in Livonia, Michigan, offer SculpSure Submental, state-of-the-art laser technology to help contour the look of your chin. This noninvasive and quick procedure can eliminate your fat cells for good, resulting in a slimmer appearance of your chin and neck. 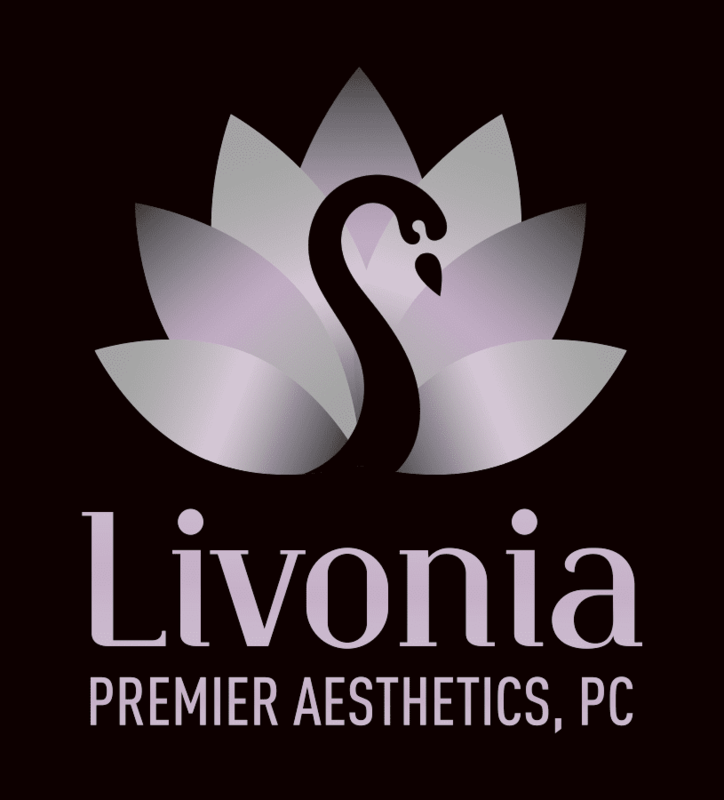 Call Livonia Premier Aesthetics, or schedule an appointment online to learn more. How can SculpSure help to contour your chin? SculpSure Submental targets the fat under your chin using the same laser technology as the SculpSure body contouring system. With its specifically designed applicator, SculpSure Submental can effectively eliminate the submental fat under your chin, helping you to achieve a slimmer and contoured appearance of your chin. How does SculpSure Submental work? The SculpSure Submental treatment uses innovative laser technology to melt away the stubborn fat under your chin. The gentle laser energy raises the temperature of your fat cells, while still keeping the surface of your skin cool and protected. The heat of the laser beams triggers irreversible changes in your treated fat cells, causing them to experience apoptosis - a programmed, gentle cell death. Your body naturally eliminates these fat cells for 2-12 weeks following your treatment session. What can I expect during the SculpSure Submental treatment session? Your specialist at Livonia Premier Aesthetics applies a special handpiece to the skin under your chin. After your specific parameters are customized and set, the device gently heats up to the designated temperature. The device then gently targets your submental fat cells, working to reduce the appearance of a double chin. This process typically lasts for 25 minutes. Since SculpSure Submental utilizes laser energy to heat your fat cells, you can expect to feel the sensation of heat. However, this innovative technology cycles the heat and the cooling so that the feeling of heat comes in waves, rather than being a constant hot sensation. Because SculpSure Submental is a noninvasive treatment, you may return to your daily schedule right away. How soon will I notice the results following your SculpSure Submental session? You can expect to see results around six weeks after your treatment session. The results can continue to improve until about 12 weeks following the initial session. Depending on your facial profile following your initial treatment, your specialist may recommend a second treatment six weeks after your first session to achieve optimal results. If you’re interested in learning more about SculpSure Submental, call Livonia Premier Aesthetics today, or schedule an appointment online.